Just thought I'd let you know that I won't be able to do a qualifying report for the Hungarian Grand Prix this time. 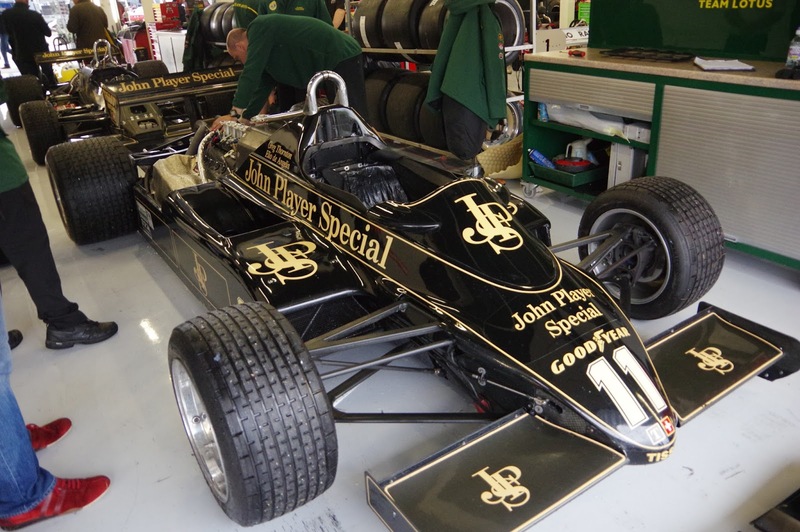 You may or may not be aware that these day I'm a member of the Autosport Academy, and this weekend I'm at the Silverstone Classic covering the event on Autosport's behalf. Normal service will resume after the summer break!